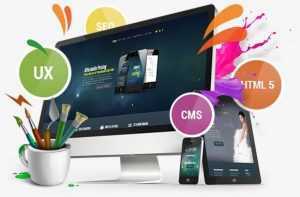 Web Design Johannesburg Packages We introduce to you our unbeatable Web Design Johannesburg Prices. We're reputable for creating visually appealing websites. These are price guides of what you are likely to pay but final rates will be concluded after content submissions. We boast of wide range of web design experience and excellence giving clients the best. WAO Host prides its as the provider of cost effective web design and marketing packages for all clients. With well trained support team,you're assured of great web design and digital marketing support services. SEO FIRED! - Well Optimized Website to rank top on Google. INCREASE SALES! Massive traffic to your website. FREE Website Audit: We audit and optimise to ensure you get the best lead with your online presence. GRAB THIS LIMITED OFFER NOW! GET YOUR BRAND AND SERVICES ONLINE. GO CORPORATE! Launch your brand out today!. Let's help you increase sales via your website. ALL FOR ONLY R3850.00 once off. 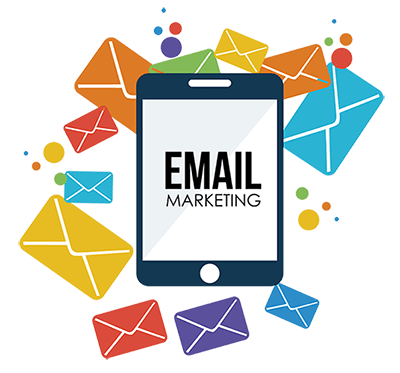 Bulk SMS Johannesburg, from as little as R0.25 per SMS you get to enjoy a Real Time Two-Way communication with your clients and with this service you have the ability to send to an individual or group messages in just a click of your mouse..
Our consultant team is always happily ready to help you in choosing the right package for your business. They are able to guide you depending on the type of business you are running and help you pick a package that will bring positive results to your company. We provide you with expert brand awareness and advertising service. We seat with client and discuss their branding needs and come out with unique branding packages to meet the competitive market. For services of talented profile designers in Johannesburg, Pretoria and Sandton, we will assist you. Our Quality content writers are waiting for your order! We will assist you with well written and designed company profiles Johannesburg, in Pretoria and South Africa as a whole.